When a week devoted to the marvellous marine mammals commences, your chance to explore the best places in the wild on Tenerife begins as well. You can witness a breathtaking sight when the sea seems to part suddenly and a giant creature, roughly of the size of a double-decker bus, flings itself out of the water. For a few seconds, you take in its enormity as it stimulates through the air and then crashes into the deep sea water, quickly disappearing into the depths. Although the reason why whales breach stays a mystery, the marvel initiates one of the beautiful whale and dolphin watching experience on Tenerife. The other encounters are also momentous which you may experience when you’re vacating on Tenerife: seeing a cloud of bubbles or a spout, watching big shapes of whale and dolphins come out of the surface, witnessing a large tail flipping out of the water and then receding. There’s a palpable feeling in watching them or being in a school of whales and dolphins. During summer, and if you have your accommodation near the cost, you and your binoculars barely need to leave the hotel room. If you are lucky, dolphins in particular and sometimes porpoises and whales can be seen without much hassle. Booking a Freebird Catamaran ride is the simplest way to spot them, although seeing those giant mammals far from the land is also not a rarity. Although whale and dolphin watching in Europe is a summer activity, the Canary-Islands offer you a year-round seeing. 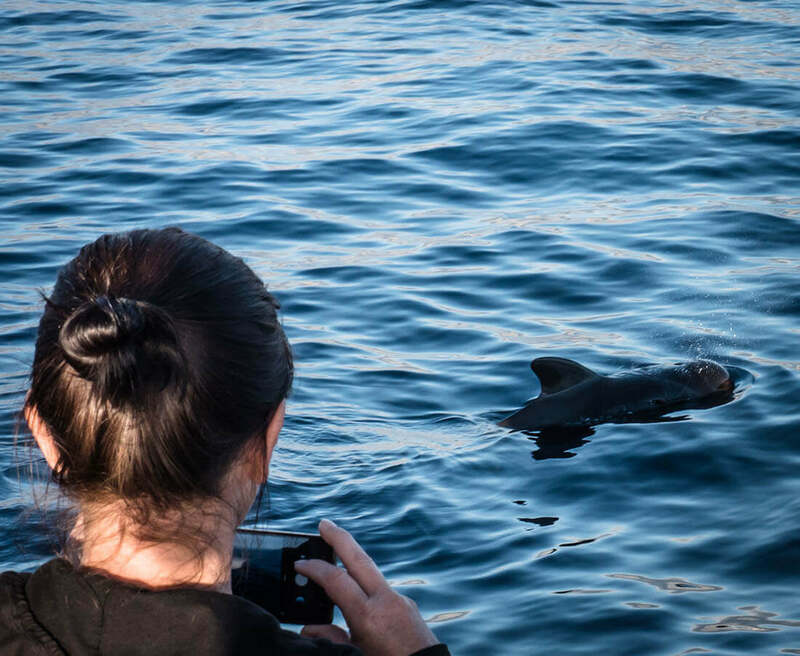 At least 400 short-finned pilot whales and bottlenose dolphins are resident in the area adjacent to south Tenerife. Also, beaked and sperm whales can be spotted in the water. 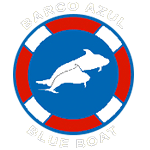 One of the established operators here is Freebird Catamaran, they offer whale and dolphins watching tours in different, comfortable catamarans, and their flagship catamaran is Freebird One, made in France. It is a sure way to unusual whale and dolphin watching experience in Tenerife. Not only that, the Freebird One catamaran has an inside area with bar, restroom and disco, making it an ideal choice for private boat events. Tenerife is the largest among the Canary Islands, as well as a haven for whales- and whale watchers. Whale and dolphins watching- outfits are in abundance around the cost, you can even step off the plane and go for a trip on a catamaran for a wonderful whale and dolphin watching experience. But for a real treat, Freebirdone can be the best choice for this as they run 3H, 4,5H and private excursions. Save the whale was a high- profile campaign in the late 70’s which drew attention to commercial whale-watching and its dreadful results on cetacean. For instance, the humpback whales were wavering on extinction. In 1986 a moratorium on commercial whaling came into notice and since, the numbers have significantly increased. However, a few species, such as blue whale, the narwhal whale and the North Atlantic whale are classified as the endangered species by the World Conservation Union. A significant increase in the numbers of whale-watchers has strengthened the public awareness regarding the need for conservation. Some whale-watching programmes managers like Freebird encourage us to enjoy a sight of mammals of the seas but also want to acknowledge that whale-watching in some instances has become a victim of its success. In fact, some operators, try to cash in on some reliable whale and dolphin sighting areas, many times it leads to overcrowding. It can frighten and displace animals from their preferred habitats. What’s more frightening is people even want to swim with these mammals. So, if you are going for a vacation to Tenerife with your family and friends, do enjoy every moment but also take care of these mammals privacy and space, and comprehend the do’s and don’t of whale and dolphins watching when you take a ride on Freebird Catamaran.